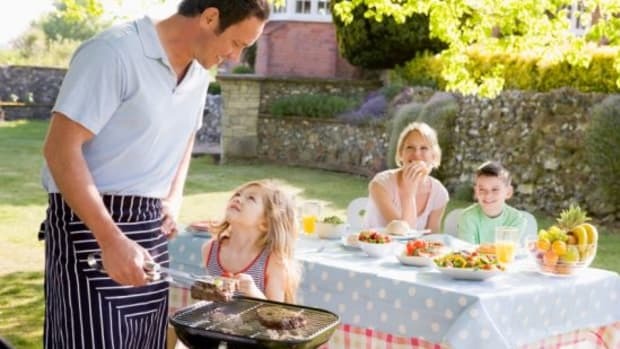 Memorial Day is fast approaching; will you be hosting an al fresco dinner party? We&apos;ve got all of the Memorial Day recipes you need, from cocktails all the way to desserts, with tasty options for everyone. For a fresh and tasty Memorial Day meal, look no further. 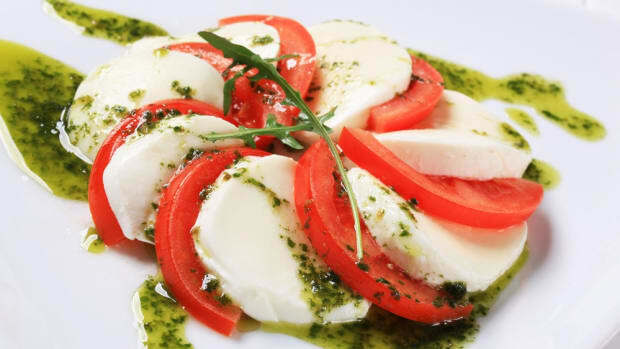 The best part of Memorial Day is spending time with your guests, so our dishes are easy to prepare in advance. 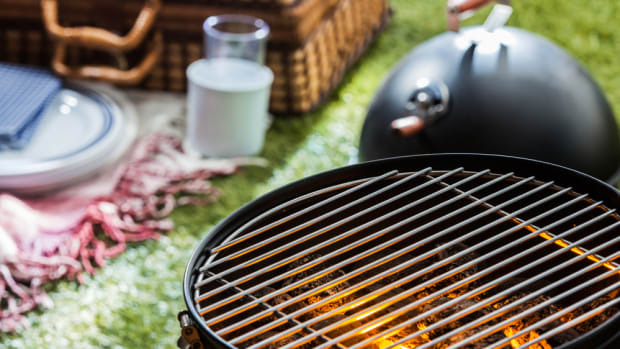 All you&apos;ll need is someone to man the grill when it&apos;s time to put the burgers on, and you&apos;ll be well on your way to enjoying the festivities! 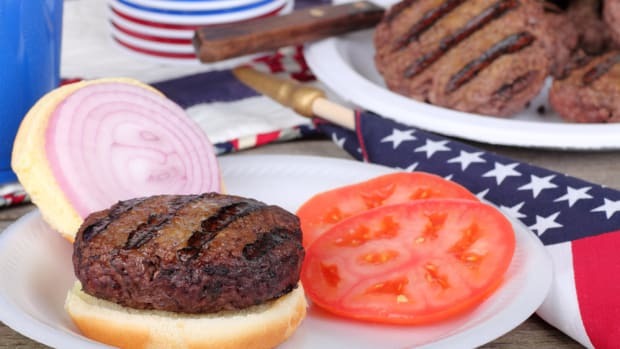 Burgers are a cookout staple, but you don&apos;t need to stop at beef burgers! 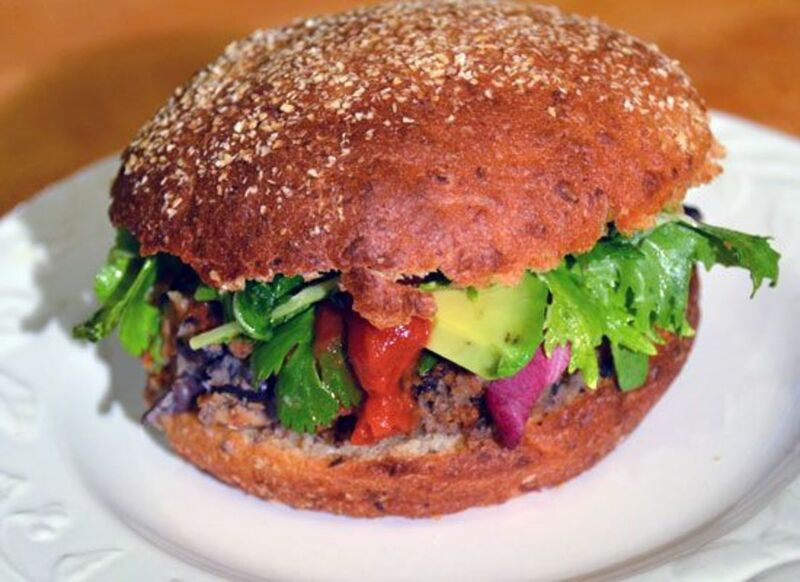 Our homemade black bean burger, depicted above, is full of flavor and perfectly suited to vegetarians and vegans alike. The patties themselves are seasoned with garlic, onion and spices, while the Southwestern style toppings range from avocado to cilantro to hot sauce. 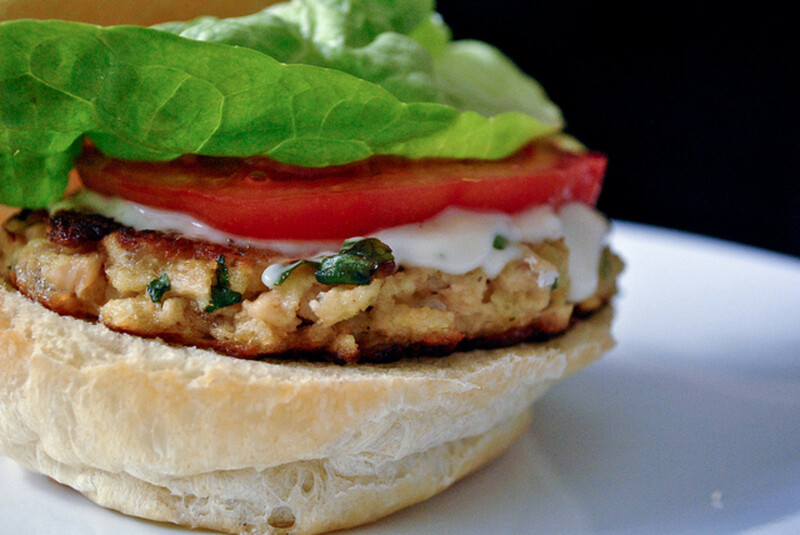 For another lighter protein source option, these salmon burgers really fit the bill. The high fat content of salmon makes it harder to dry these out, but added moisture from fresh corn makes them nearly foolproof. And a light lemon mayonnaise, and these burgers are perfect for the beginning of summer. No al fresco dinner would be complete without the perfect cocktail. Keep them seasonal with two of our favorites. Our watermelon cooler cocktail is a great way to combine fresh, summery ingredients in your favorite glass. 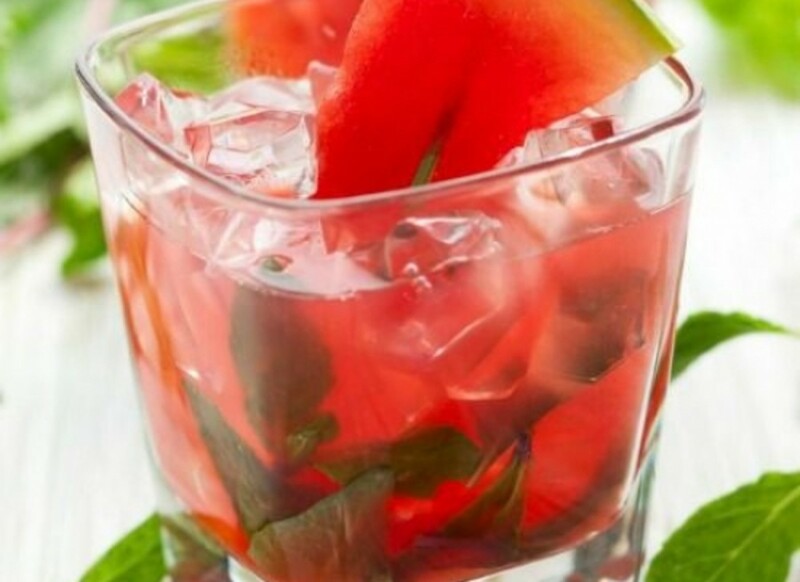 Watermelon, mint and lime juice make a great combination. It&apos;s up to you if you want to add a touch of vodka or leave this cocktail virgin. Add some spice to your Memorial Day meal with a spicy ginger cocktail. 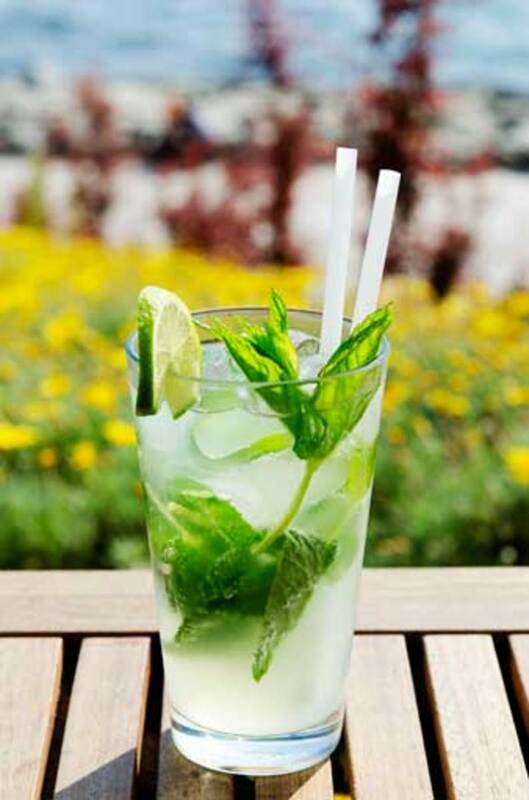 Artisanal ginger ale is the perfect pairing with tequila, and mint and lime add just the right amount of freshness. A Memorial Day meal wouldn&apos;t be complete without an assortment of side dishes. Our favorites include seasonal ingredients to celebrate the beginning of summer. Our watermelon salad effortlessly combines sweet and savory. 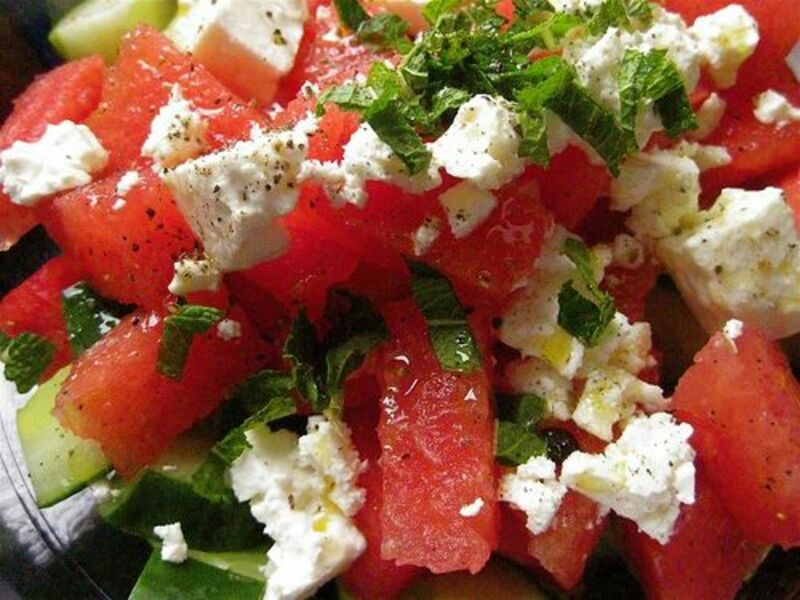 Watermelon plays off of feta cheese and cucumber perfectly, and a bit of fresh herbs never hurt! 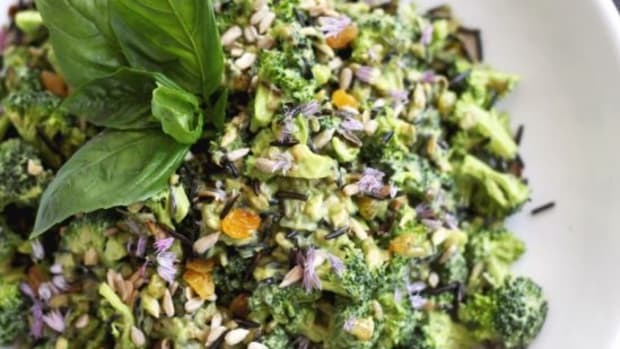 Making this salad ahead of time will only allow the flavors to combine and infuse even further, so don&apos;t worry about making it in the morning or the afternoon. Garnish with the fresh herbs just before serving! 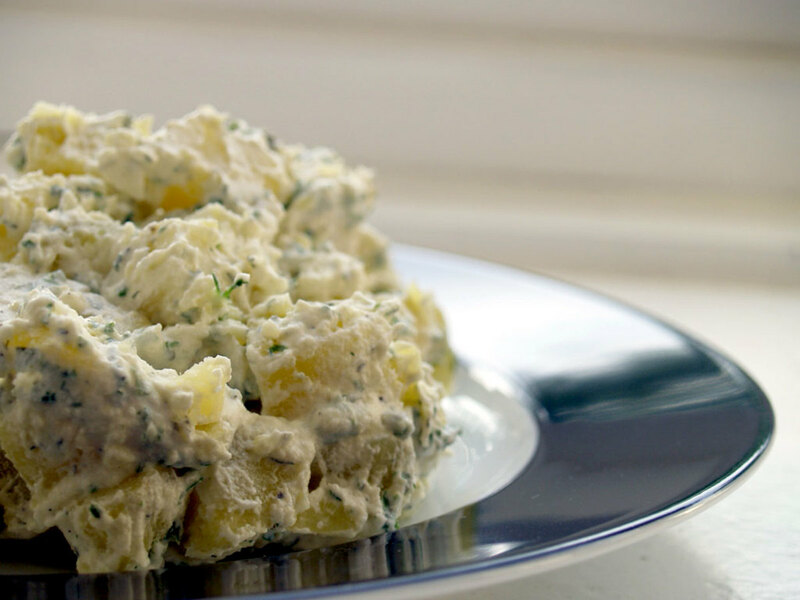 Potato salad is a classic of Memorial Day picnics, but this version has a few unique twists. There&apos;s no need to worry about mayonnaise out in the sun with this recipe, because the binder used is Greek yogurt! It adds a nice tanginess with much less fat than traditional versions. Seasoned with a touch of mustard, green onion and fresh dill, this will quickly become your new favorite version. 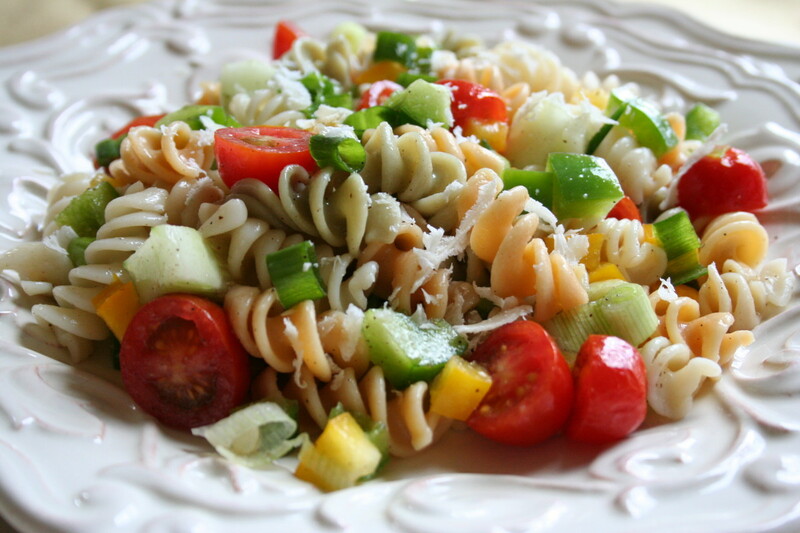 Yet another Memorial Day classic: pasta salad. 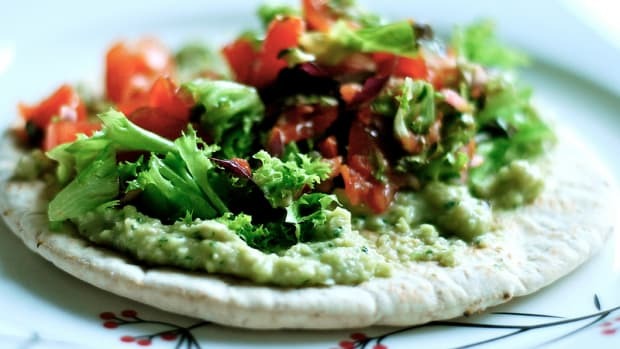 This version gets several tangy additions: fresh onions, olives and a bit of vinegar. Bulked up with colorful, flavorful veggies like peppers and tomatoes, this salad is a delicious and healthy addition to any barbecue menu. Bobby Flay&apos;s key to a successful Memorial Day barbecue: simple and delicious. 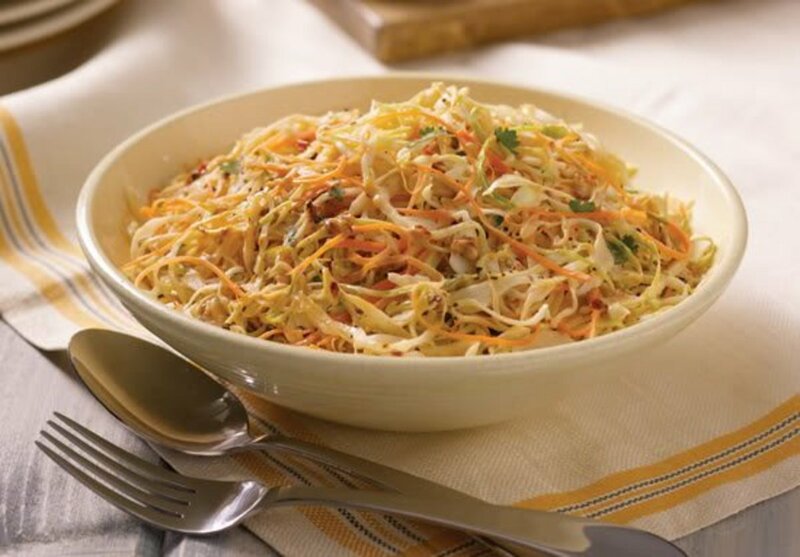 His smoked chile cole slaw is absolutely both. 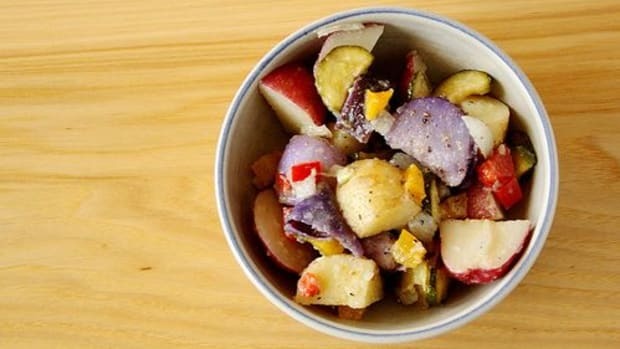 Prep time for this flavorful version of one of our favorite summer sides is a mere 10 minutes. After 20 minutes in the fridge, it&apos;s ready to go! The chipotle peppers add just the right amount of spice. Don&apos;t forget about dessert! Here are two of our absolute favorites for outdoor dining. Keep the grill on for these grilled strawberry kebabs. 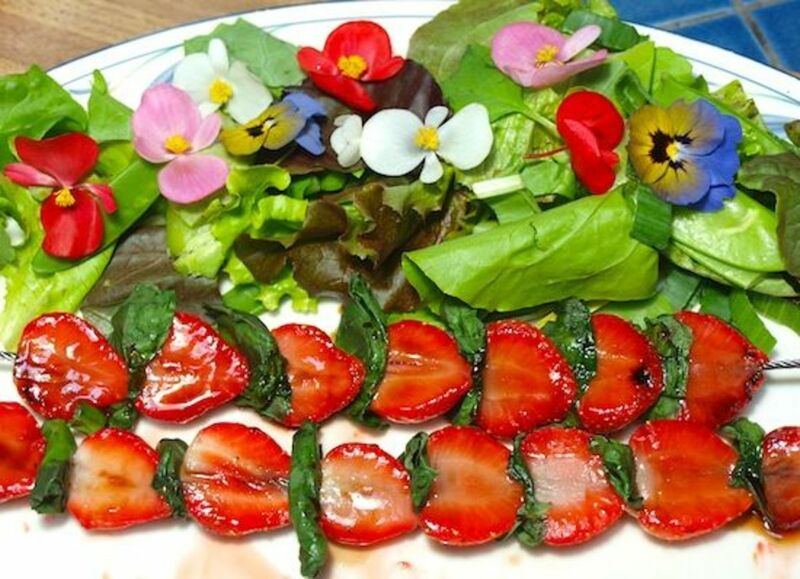 Strawberries and basil unite, and a balsamic and honey glaze brings out the best of these seasonal ingredients. The presentation is a fun way to enjoy dessert for kids and adults alike! 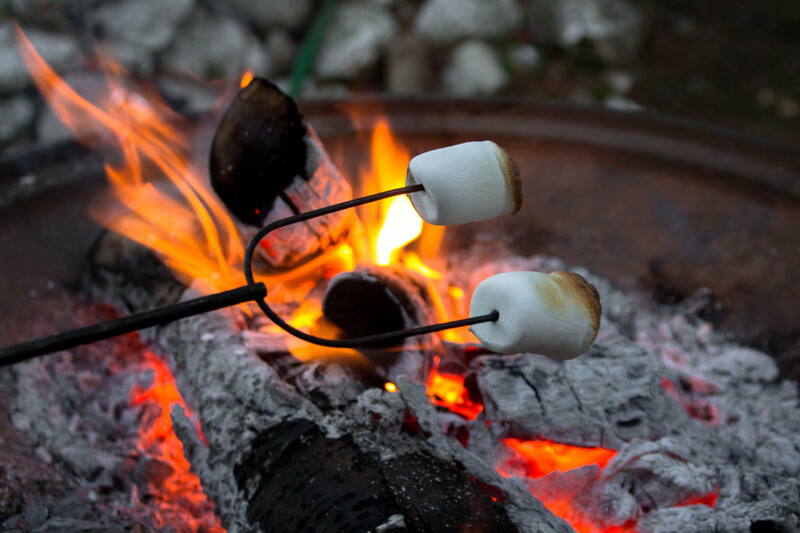 Memorial Day wouldn&apos;t be complete without everyone&apos;s campfire favorite, s&apos;mores! 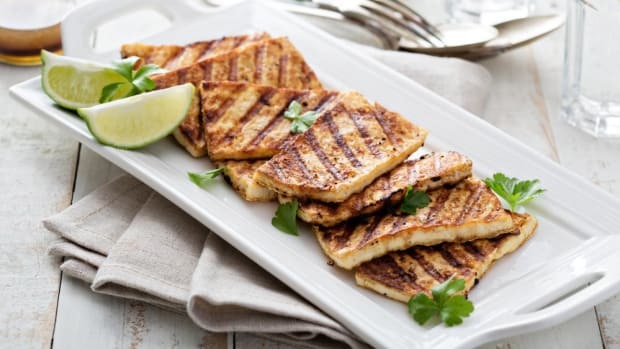 Make them just a bit more special with the addition of grilled bananas.